Do you have a hard time getting your work done because you are distracted by the mess? 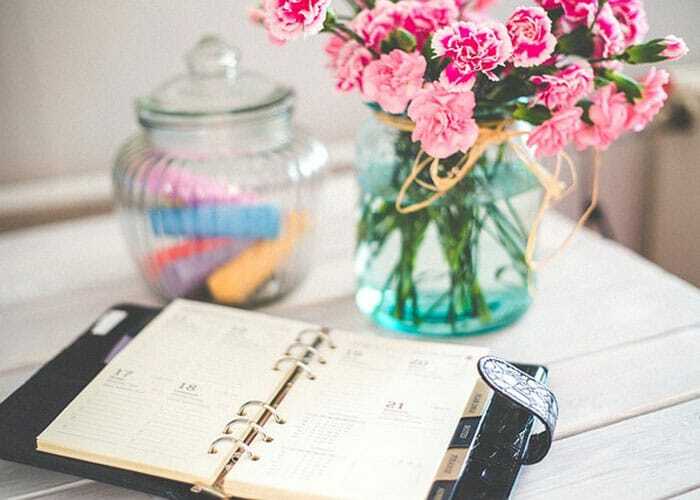 Here are some tips to declutter your desk and take back your time. When was the last time you saw the top of your desk? Is it hard to focus when there is so much stuff all around? I have a hard time focusing when I have a mess around me – it either reminds me of cleaning I need to do, papers I need to file or other things that haven’t been done. Instead of me focusing on my work at hand! 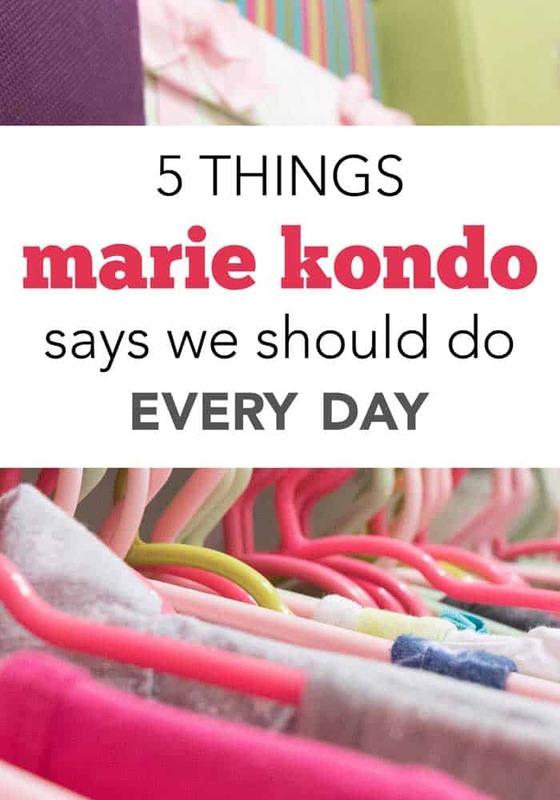 This is when it’s time to declutter your workspace and make it conducive to productivity. 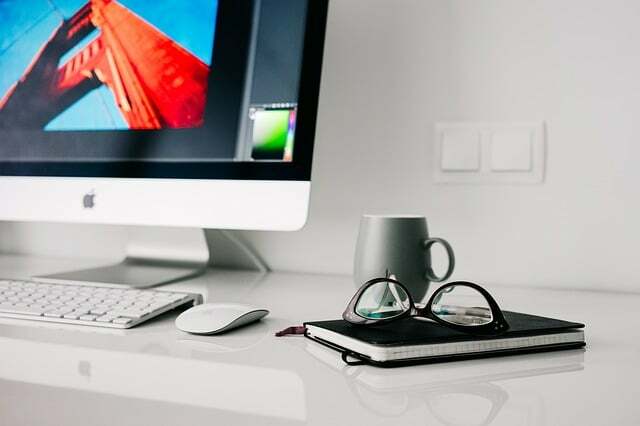 The benefits of decluttering your workspace include, but are not limited to, being able to find what you are looking for when you need it, having room to spread out a project to see the whole thing at once, and not feeling embarrassed if someone comes to visit your work area. Take an honest look at your workspace and consider what bothers you the most about it. Is it the stacks of unfiled papers or the empty coffee cups? Consider how you want your desk to look and make a list of changes you would like to make. Start with unfiled papers. Add an inbox where you will place all incoming paperwork. This could be incoming mail, papers you need to review or work to do. The point is to have one place for all new papers so you know you have to deal with them. Additional trays will be helpful for things you need to address and those you need to file. As you go through the papers in the inbox, separate the things that need your immediate attention, things that have important dates or contact information and those that you can handle at another time. Write meeting information in your calendar, add contact information to your address book or card file, and either file the paper where it belongs or get rid of it. Create a simple filing system to keep important papers. This could include a tickler file that you will look at when the day begins. A tickler file is a 31-day system that allows you place papers you will need for the future. It is a reminder system to ensure you handle future items on time. 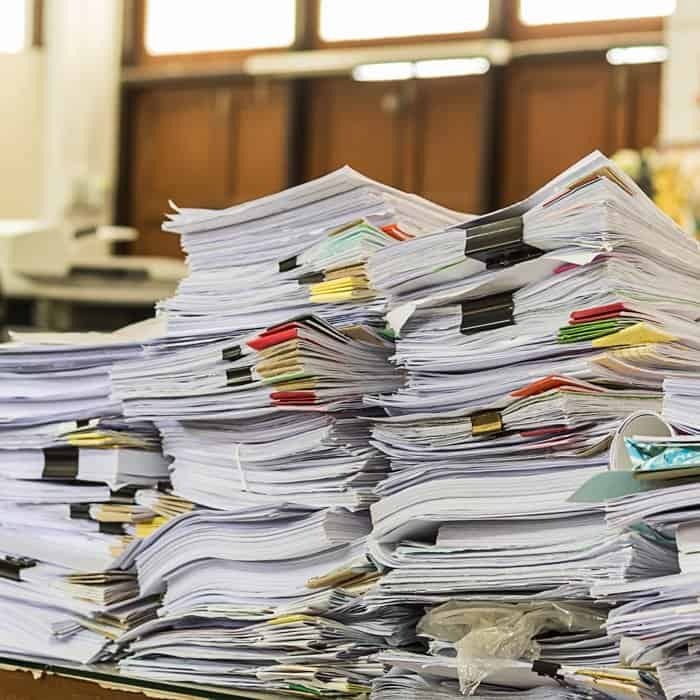 Once you have your system in place, use it daily to keep papers from piling up again. Clear all of the paperwork from your desk, even if it means only stacking it in the inbox so you can see what else you have to do. 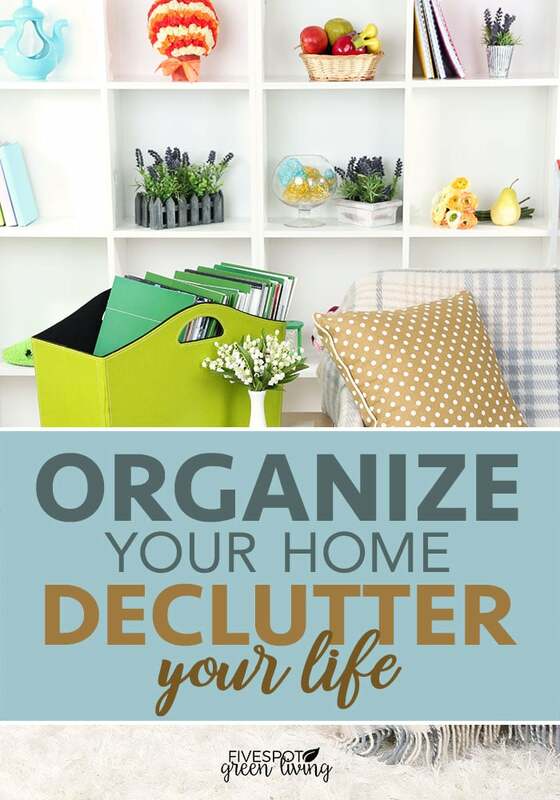 Clear the desk of all other items and decide to create a specific home for each one. If there are some office supplies that you use regularly, you will want to have them available when you need them. Anything that you do not use regularly you will want to place in a drawer or cabinet. When you have a place for everything, be sure you put each item where it “lives” when it is not in use. Once you have your desk cleared off, do your best to keep it that way. Take 15 minutes at the end of the day to clear off the desk so you have a blank slate when the new day starts. Work at keeping your desk cleared for a week before you begin focusing on the next area of your workspace that is cluttered. 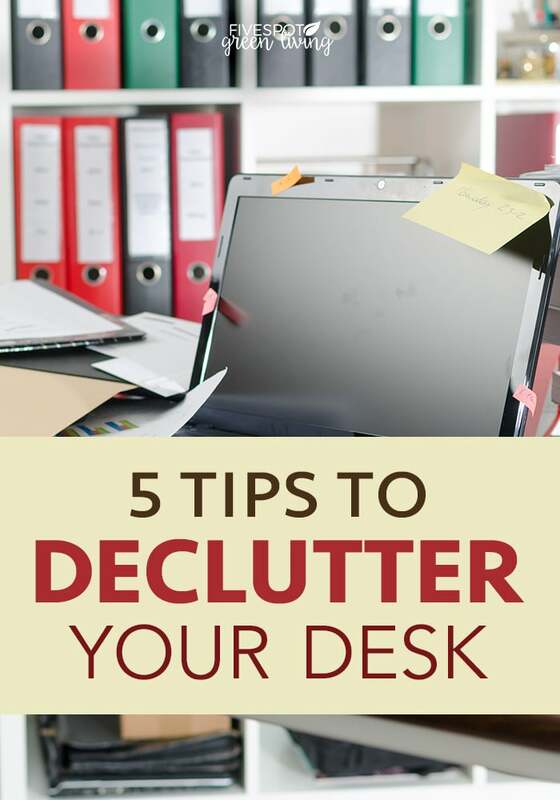 These tips to declutter your desk and workspace are by no means exhaustive. They are, however, a good starting place when clutter overruns your desk. You can make a difference in how your workspace looks and how you feel while you are in it. 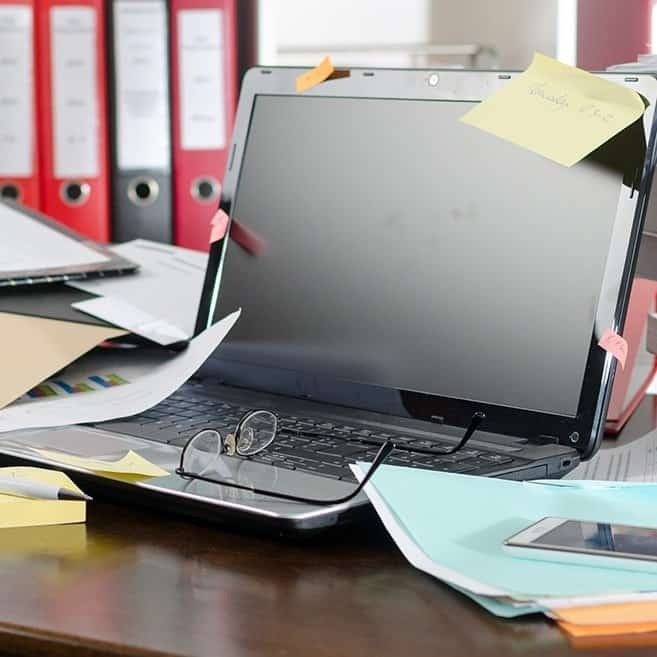 If you know your desk and workspace is a mess, begin today to use a few of these tips and see what a difference it can make.